A McGill University student representative has apologized after calling for people to “punch a zionist” on Twitter. Igor Sadikov, who represents students in the undergraduate arts faculty on the Students’ Society of McGill University legislative council, posted the message to Facebook on Feb. 6. While it was later taken down, the comment received condemnation from Montreal’s Jewish community. Sadikov issued his apology on his personal Facebook page, saying he does not “condone nor advocate violence on the basis of membership in any identity group. In their own Facebook page, the Arts Undergraduate Society of McGill distanced the group from Sadikov and called for him to resign. 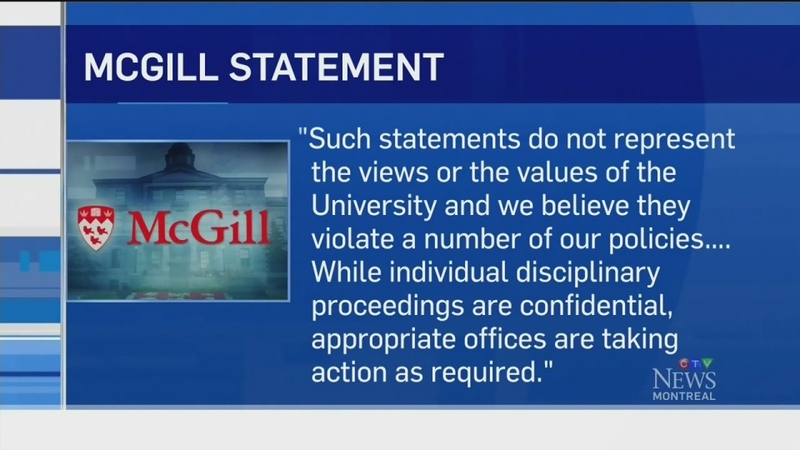 In a statement, a McGill spokesperson said the school was aware of the situation.